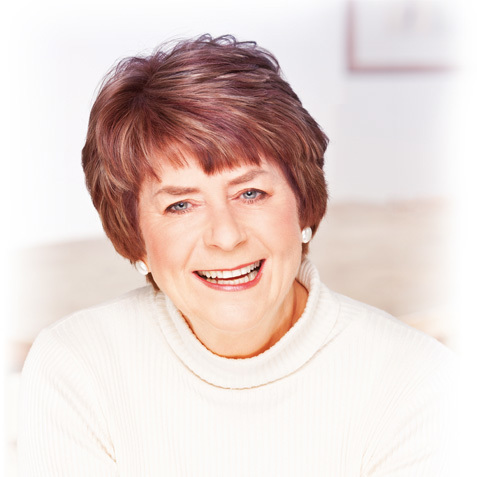 Pam Ayres has been making the nation laugh for over 40 years. Funny and warm, her charming understated manner belies a rare comic precision. Recent TV appearances for BBC TV include Springwatch, Celebrity Mastermind, Celebrity Antiques Road Trip, and Women at War: 100 Years of Service. Recent Radio broadcasts include Just A Minute,I’m Sorry I Haven’t A Clue, and Pam’s 2nd appearance on Desert Island Discs.